Joined Chelsea aged 29 in 1907, having previously played for secretary-manager David Calderhead at Lincoln City. Near omni-present for three seasons until the arrival of Jim Molyneux. 138 appearances; 39 of them clean sheets. 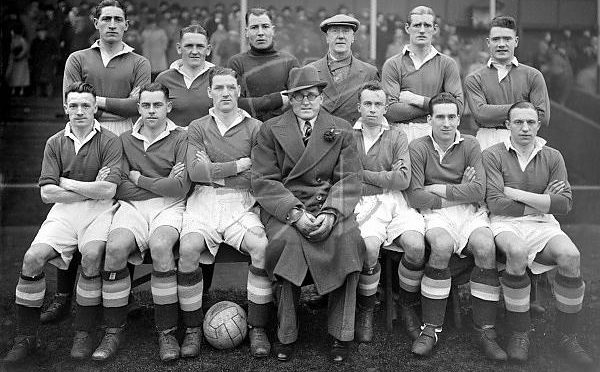 Joined backroom staff as first team trainer in 1914, aged 36. Travels with rest of team on ground-breaking South America tour as trainer and emergency goalkeeper. Father-figure to generations of players over 25 years. When an injury occurred, his was the familiar figure running onto the pitch to treat them, his suit jacket tails flapping. 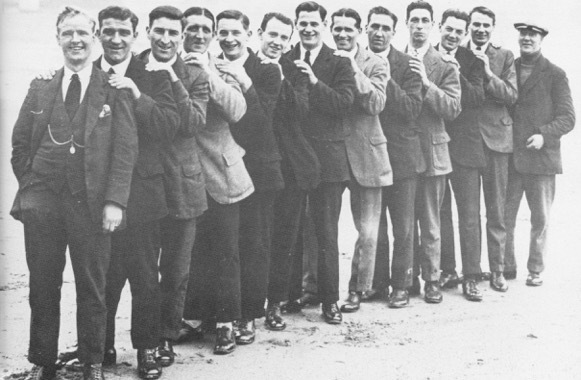 New manager Billy Birrell finally dispensed with Whitley’s services in May 1939 (along with fellow veteran trainers Jack Harrow and Charlie Harris). 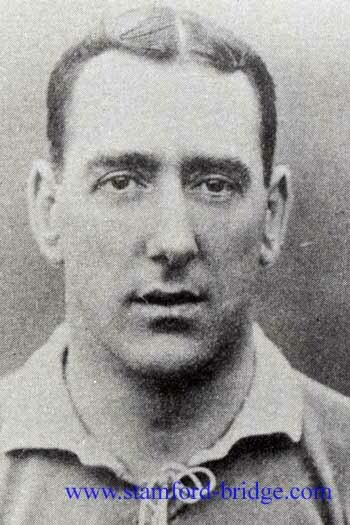 Whitley served the club loyally from the age of 29 to 61. 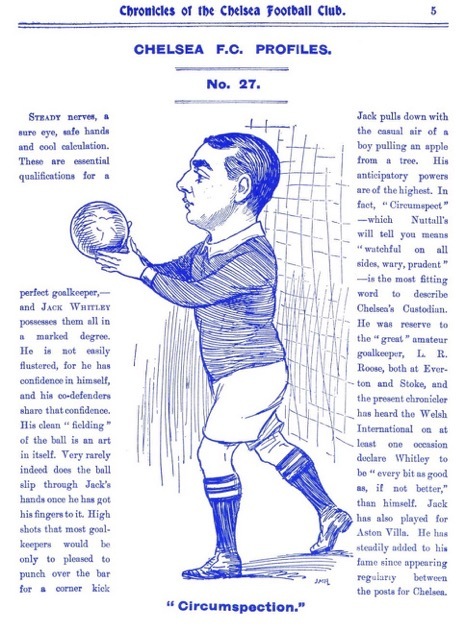 In summer 2015 a chance rereading of the Albert Sewell book ‘Chelsea Champions!’ led official club historian Rick Glanvill to discover that Whitley was buried at Brompton Cemetery, a few months after the club won the league title for the first time in 1955. Whitley had died in Hertfordshire aged 77, but had specifically requested to be interred next to his beloved Stamford Bridge. He was buried at the north end of Brompton Cemetery in an unmarked grave on 11 July 1955. We would love to track down next of kin. We know that Jack married twice: firstly to Ellen ‘Nellie’ Edwards in 1897; secondly, in 1942, to Winifred Jessica Farrington. He had at least three children from the first marriage: Nellie (1902-1983), Ruby (1915-2002) and another child who died young. Nellie married twice (first to tennis star Donald Butcher, then Chelsea footballer Albert Thain) but does not appear to have had children. Ruby also married twice, to Sidney Upton, then Leslie Keeble, and likewise appears not to have given birth. Perhaps someone out there knew the Whitley family, or descendants, and has information to the contrary? We would love to hear it. Please contact us at enquiries@chelseasupporterstrust.com if you can add to the story.